Tasting Note: Brilliant red cherry with violet hues. Elegant ageing aromas with fruity notes. 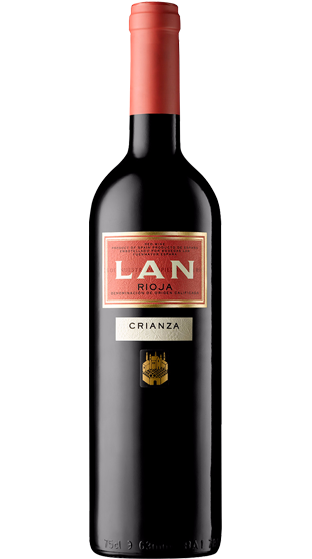 It develops a good balance at the palate coming from the sweet and elegant tannins.